Bring your lawn chair. Have some free popcorn! 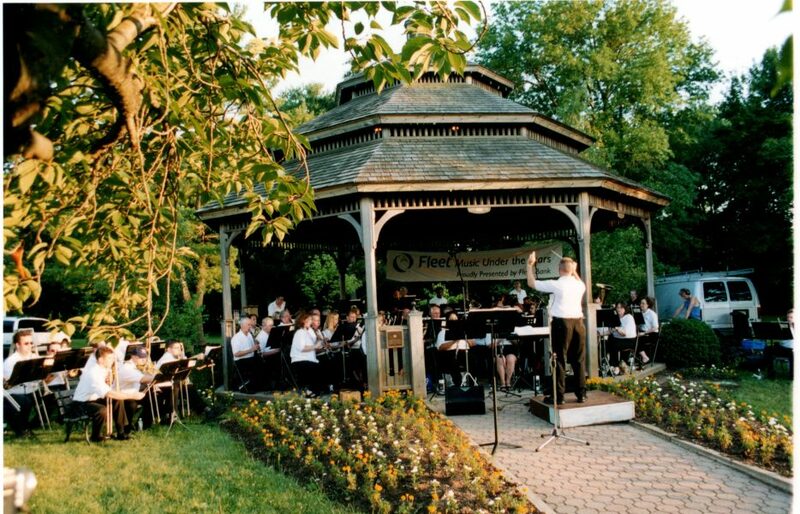 Tap your feet and sometimes, even sing along with the Hanover Wind Symphony!